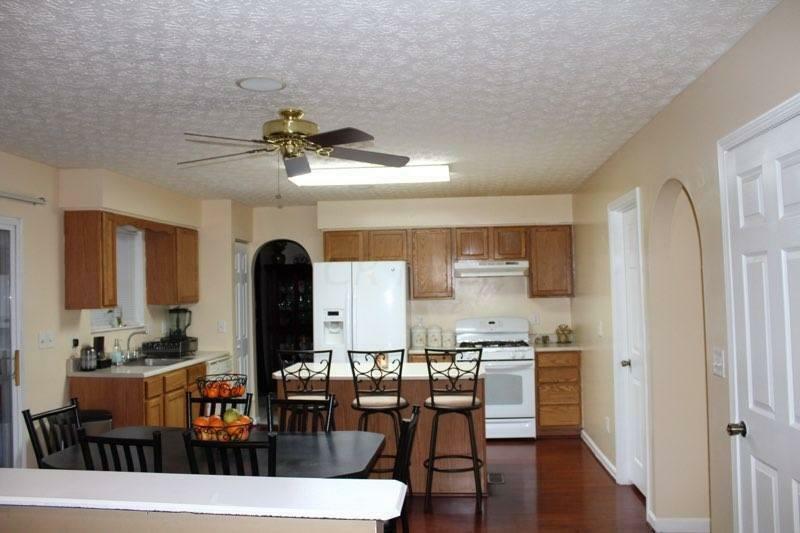 Huge, well kept, Maranda home w/ great flow for sale on cul-de-sac. 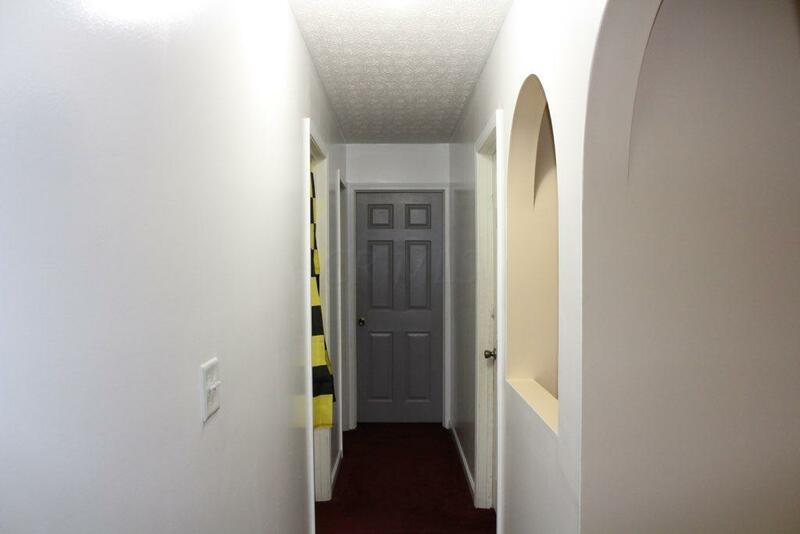 It is private and quiet with a larger lot. 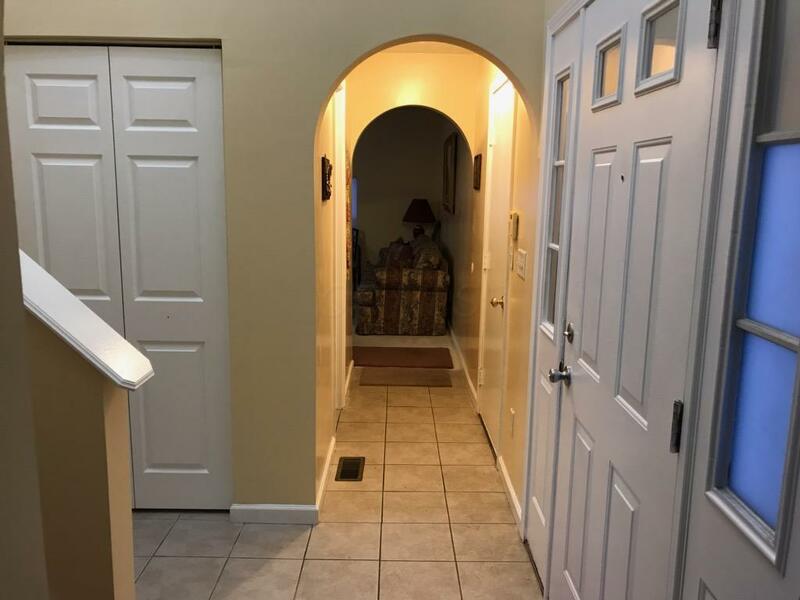 Upsizing or downsizing? 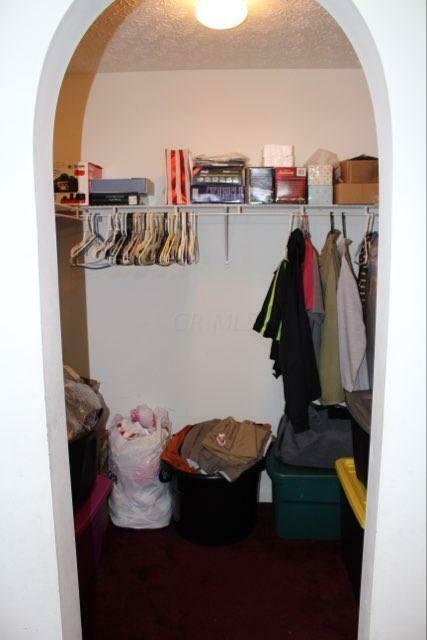 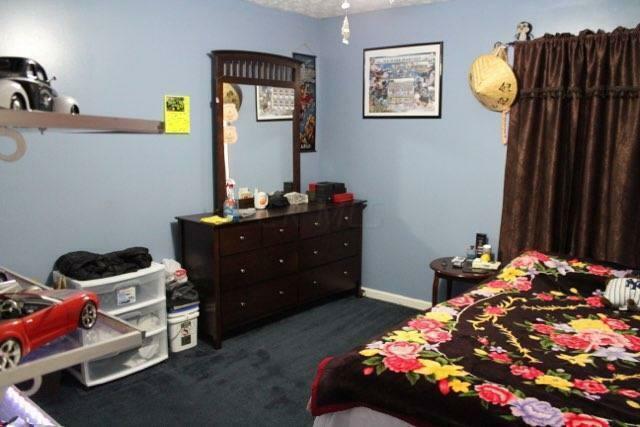 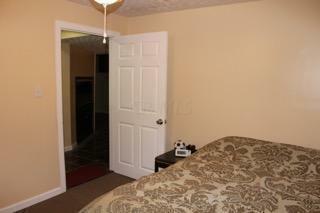 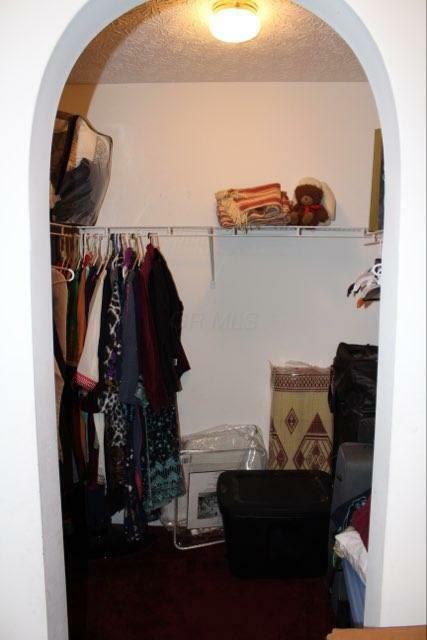 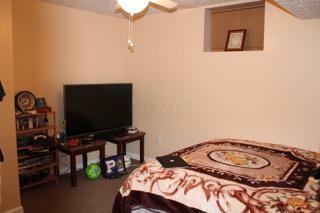 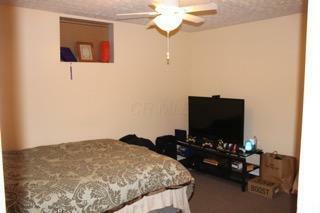 All rooms are large w/ plenty closet space. 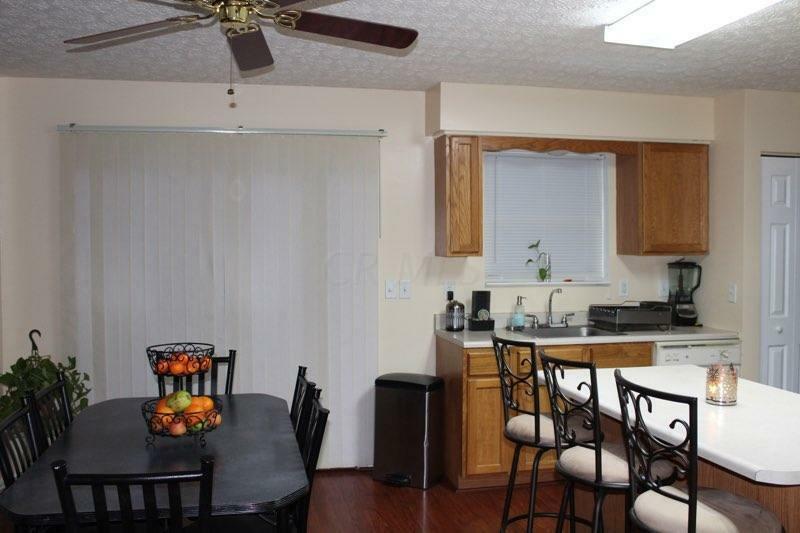 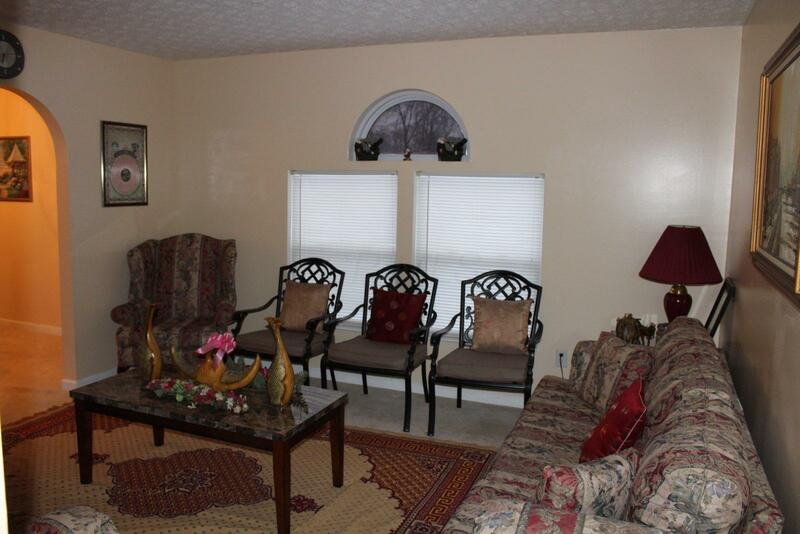 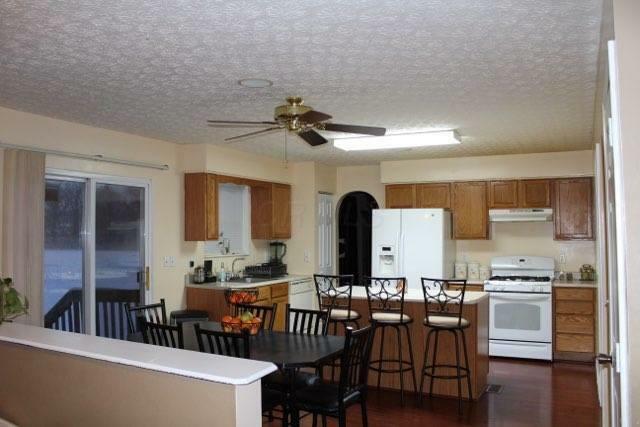 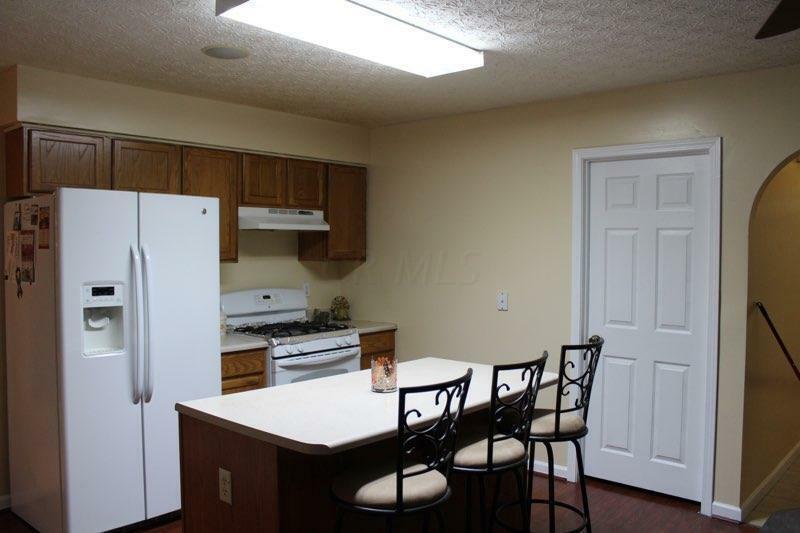 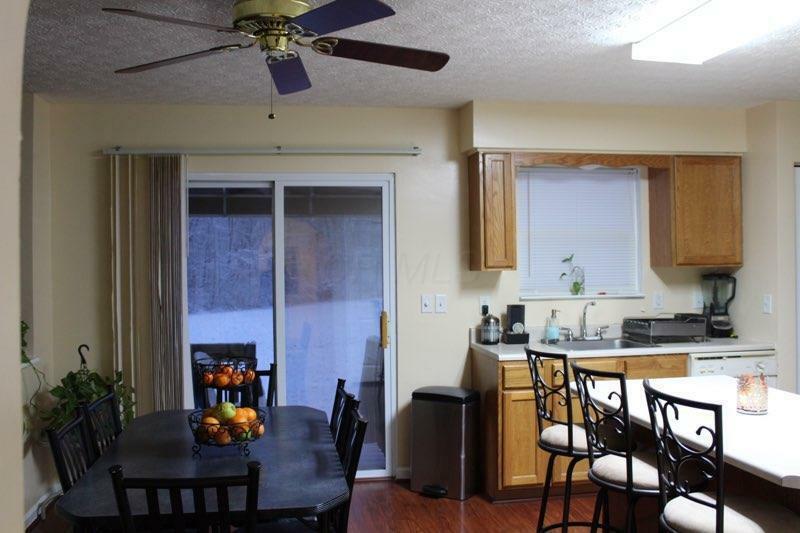 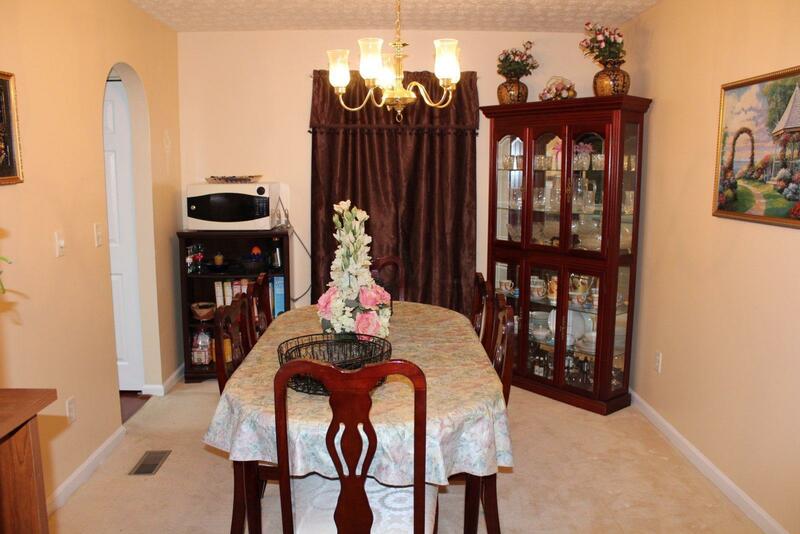 Enjoy the large living and dining room off the kitchen (has pantry). 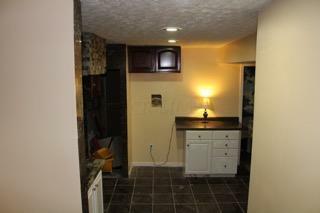 Off the kitchen is a big family room with surround sound (system for sale). 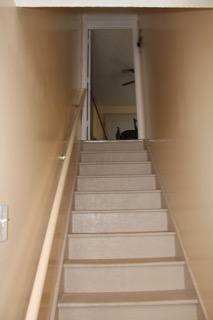 Upstairs, enjoy 4 big bd. 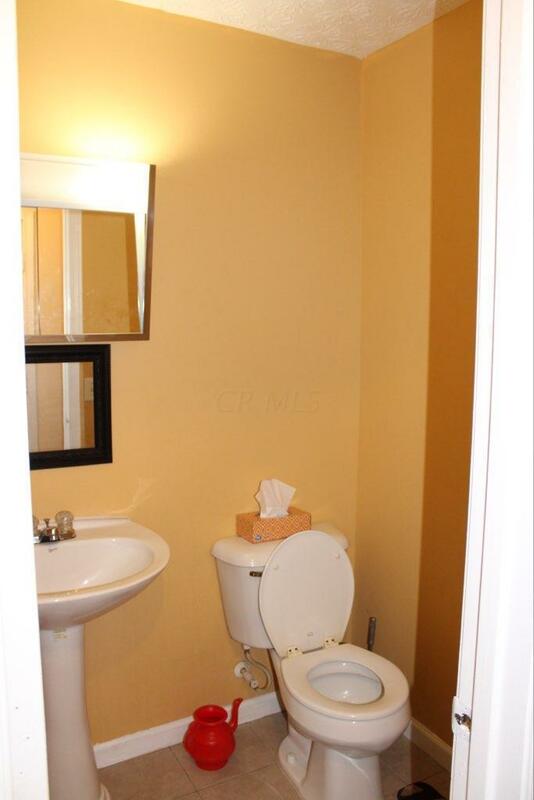 rms. 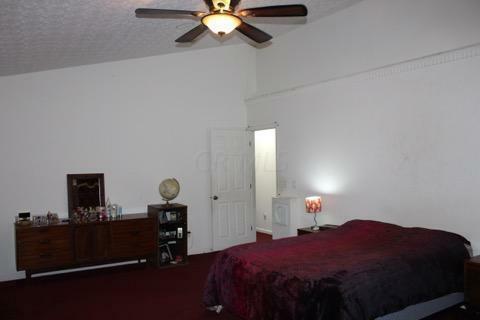 with a loft (could be office or 5th bd. 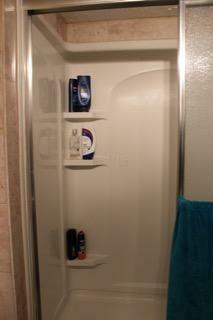 rm.) 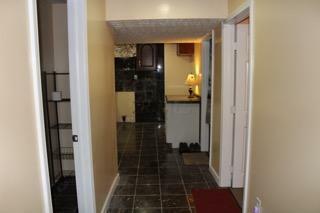 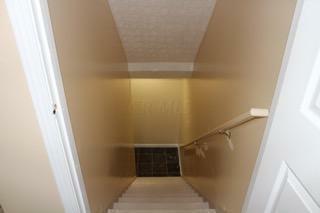 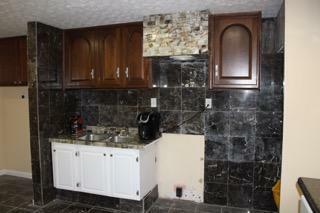 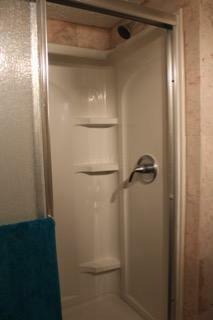 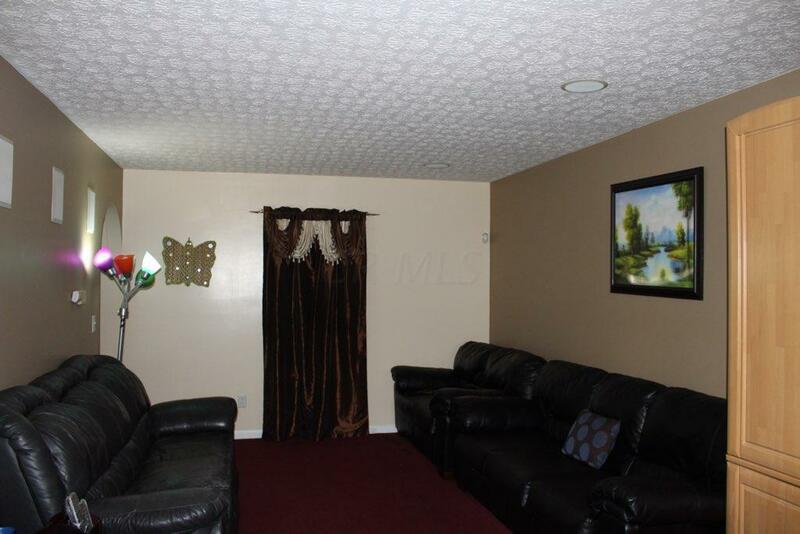 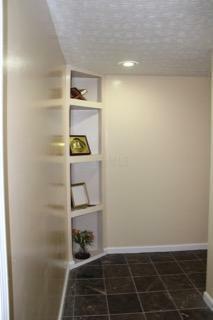 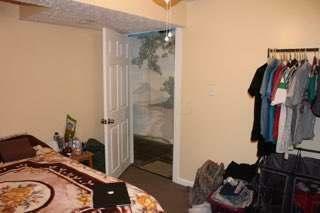 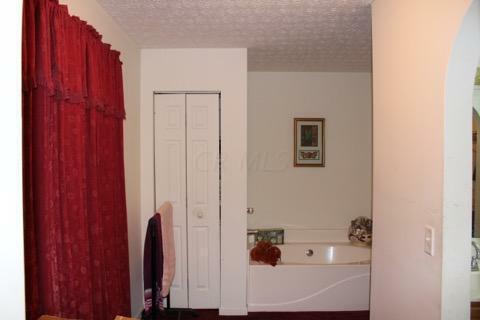 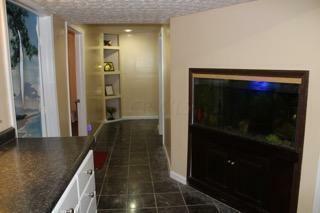 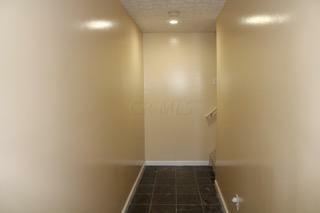 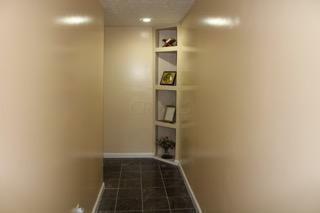 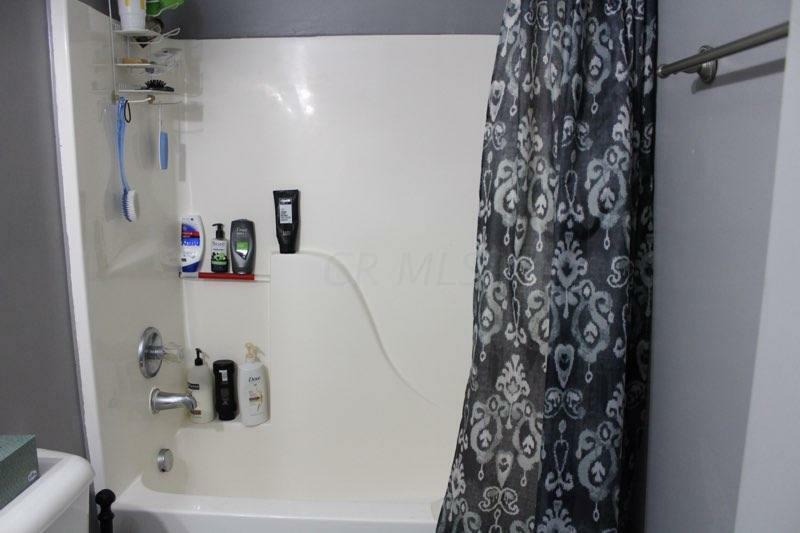 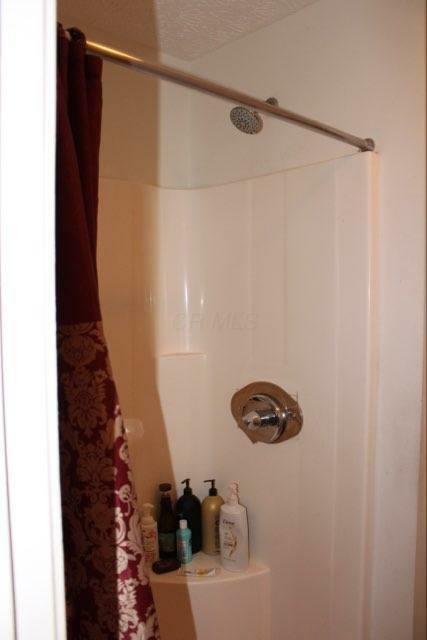 Basement is finished with a fish tank, full bath, kitchen, laundry & 2 bd. 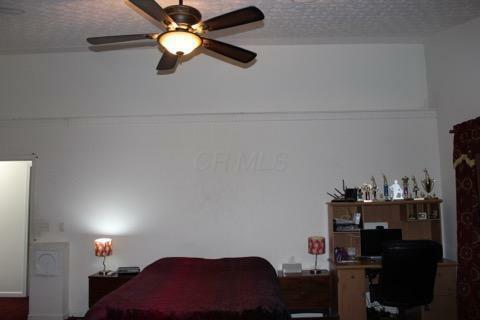 rms. 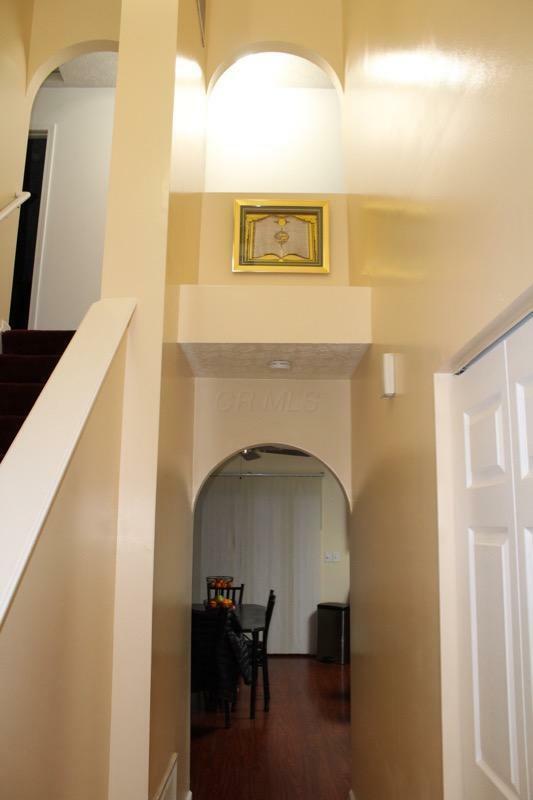 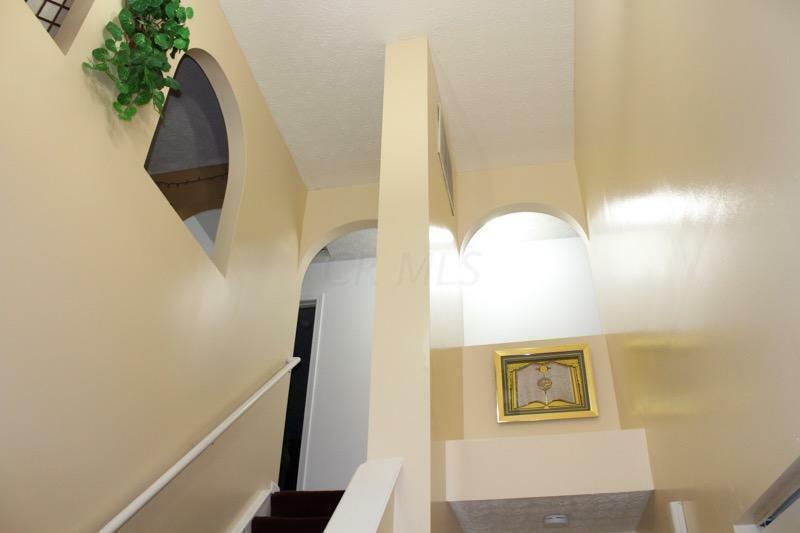 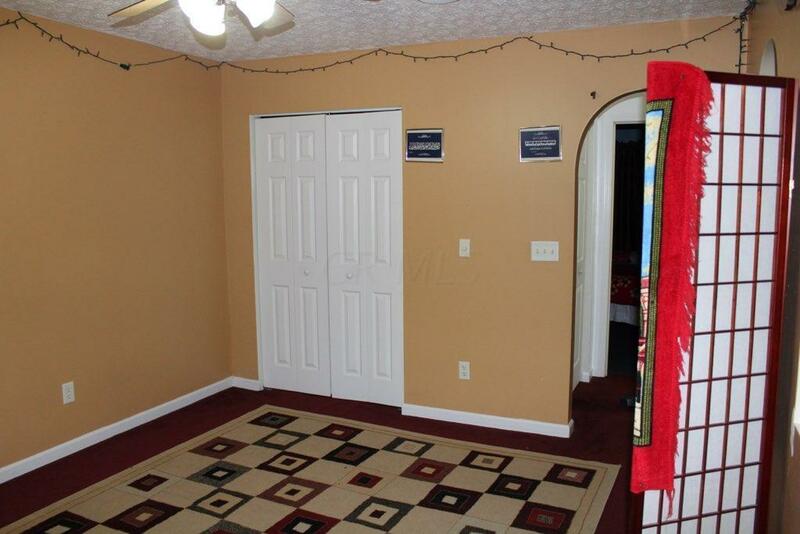 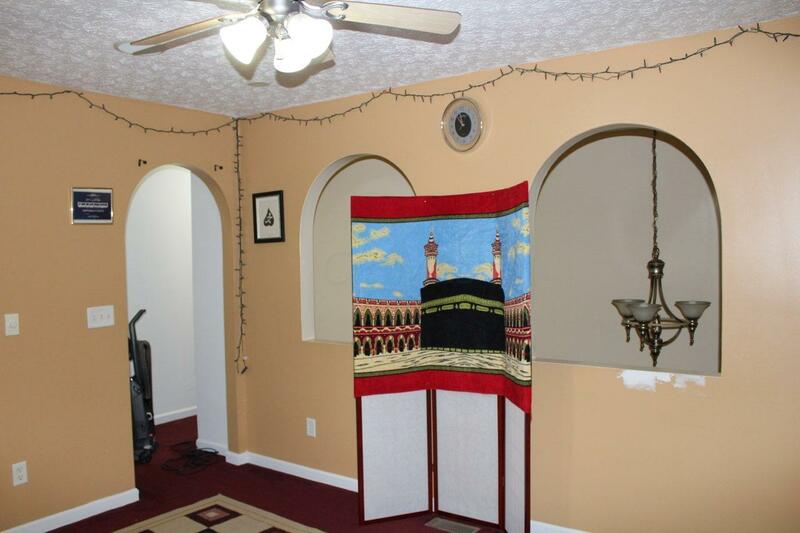 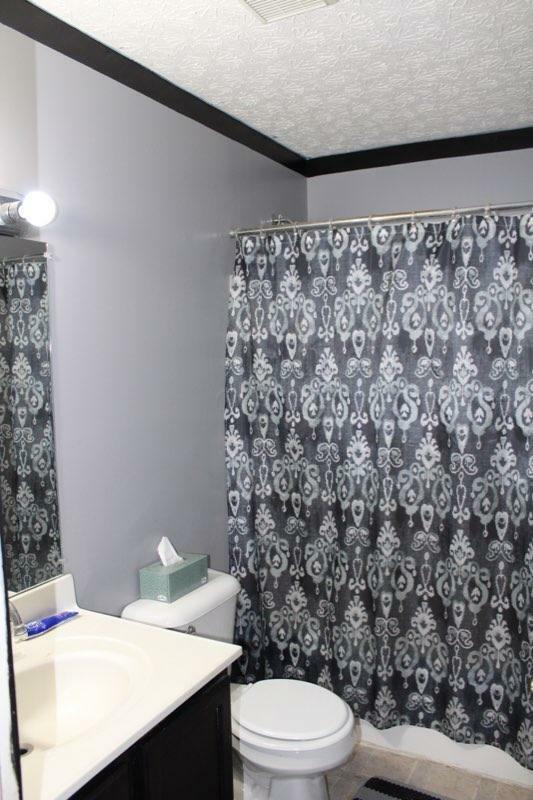 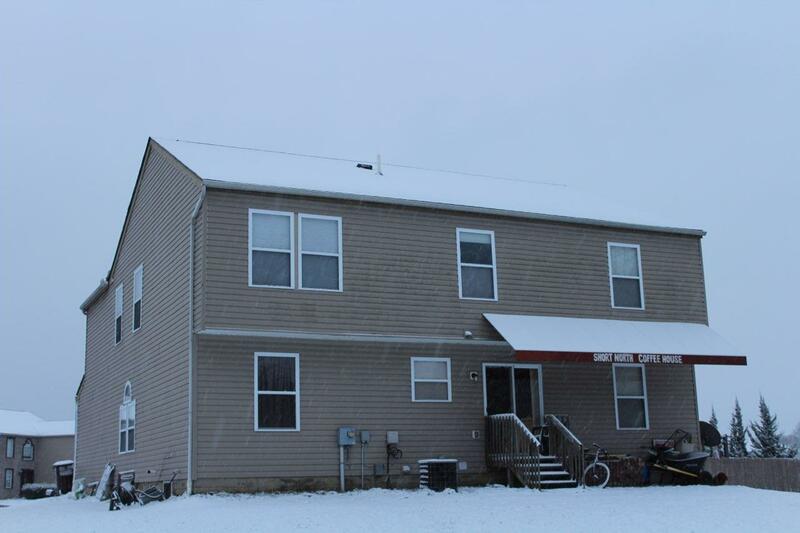 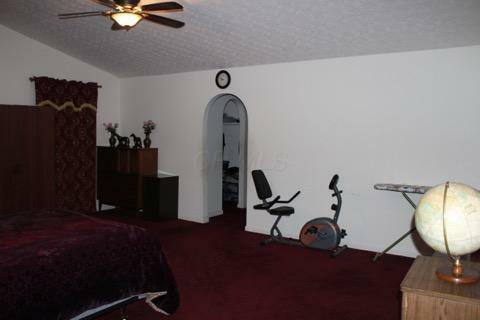 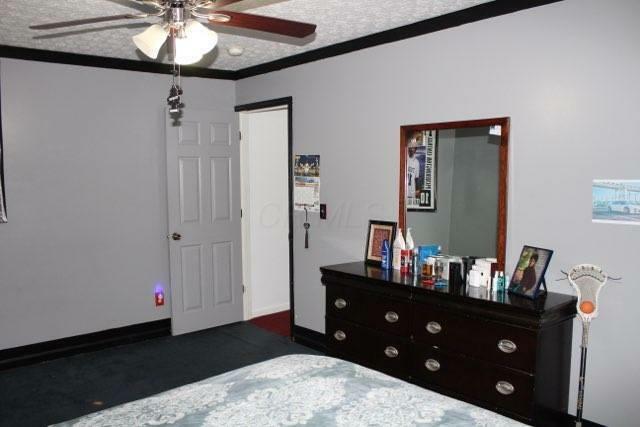 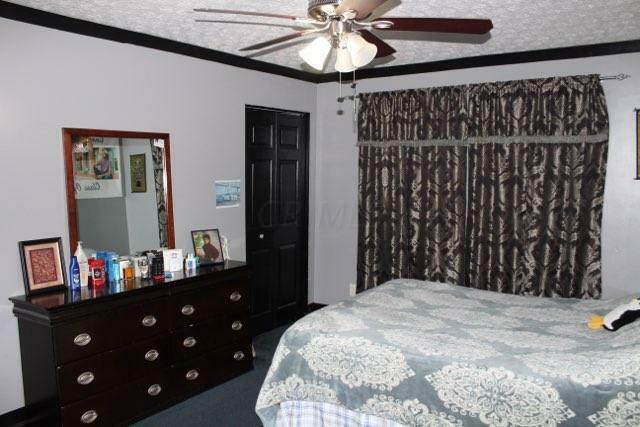 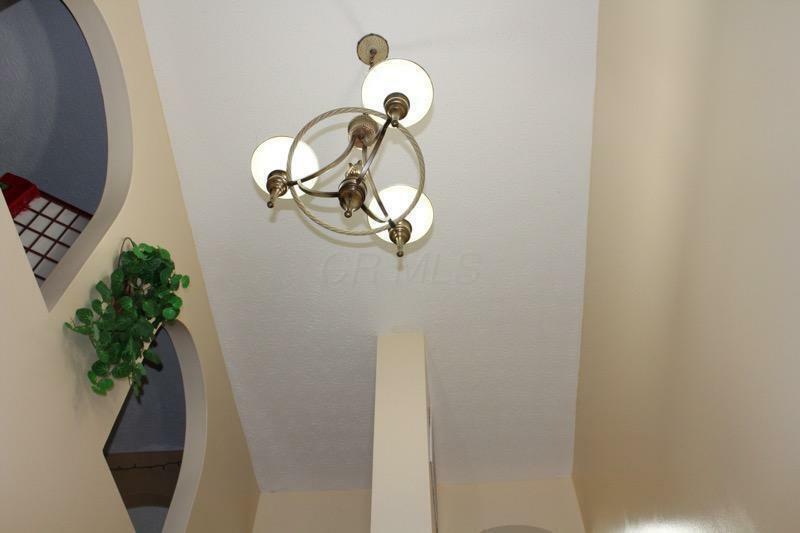 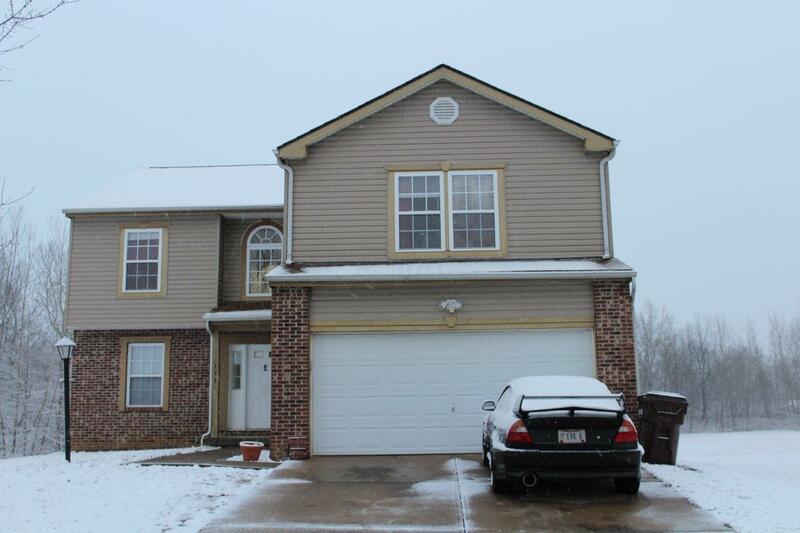 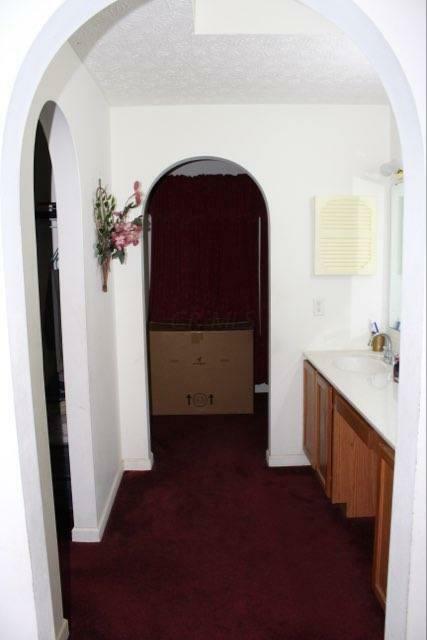 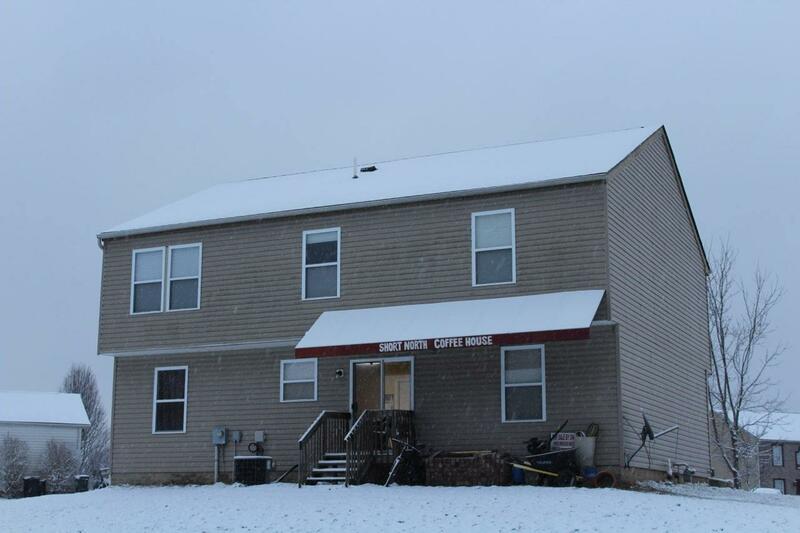 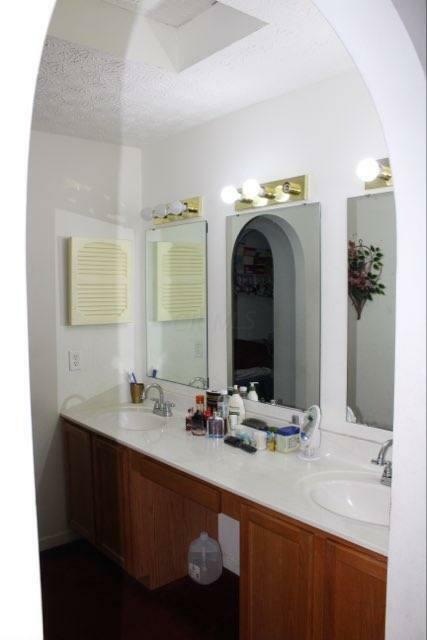 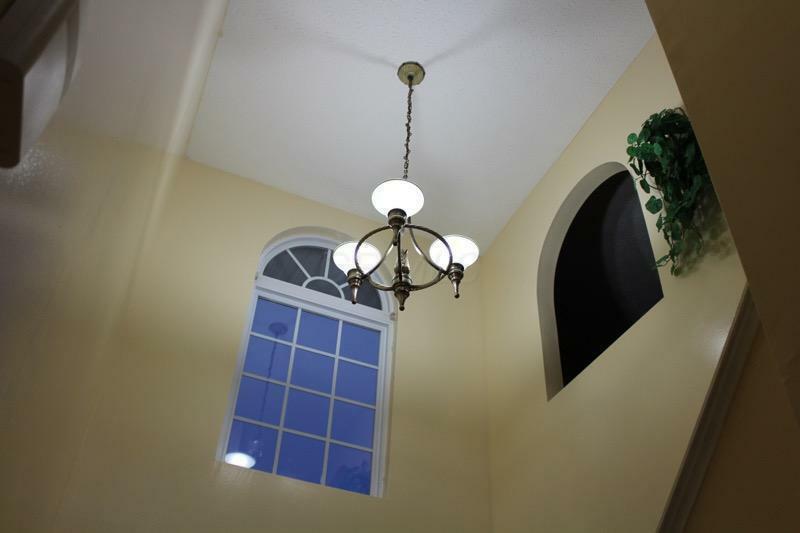 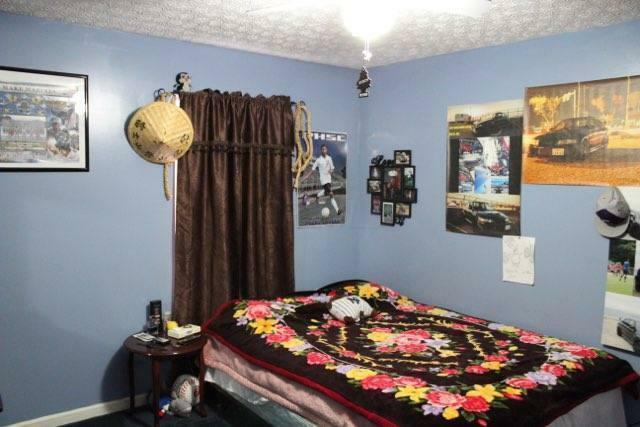 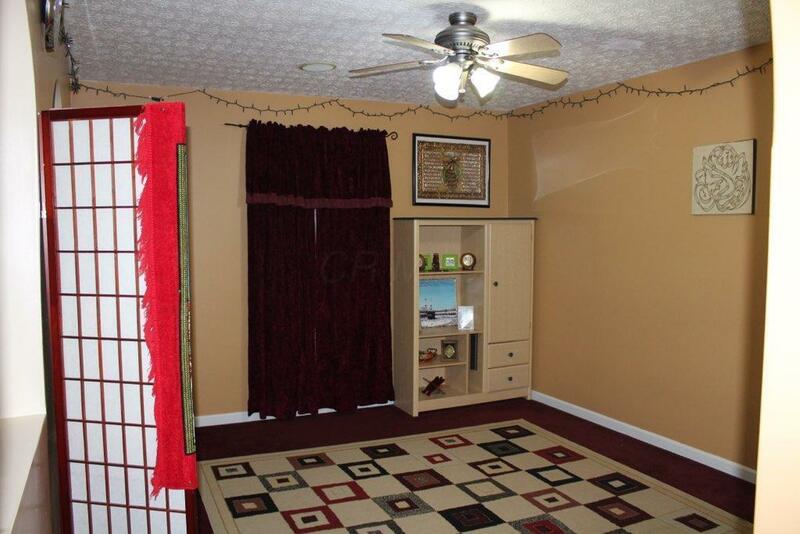 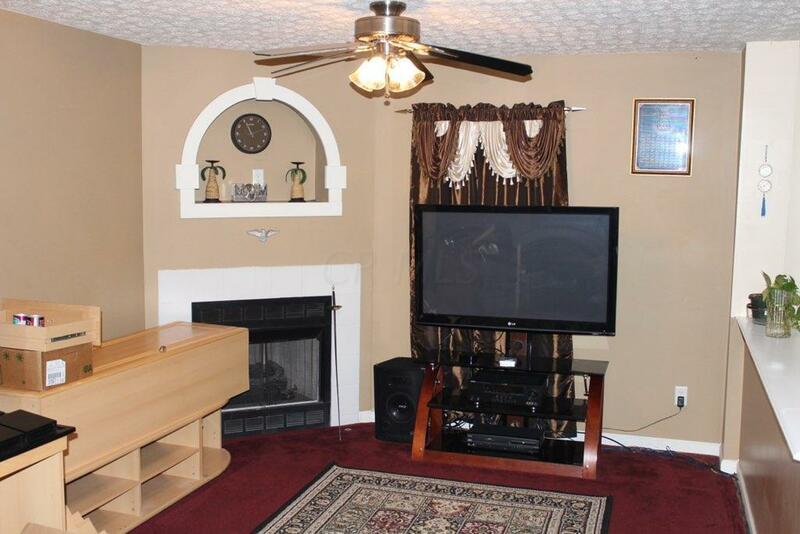 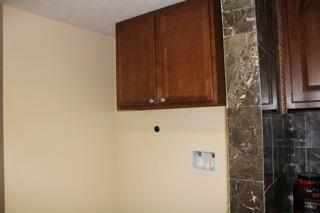 Seller also is offering paint credit for upstairs bedrooms!